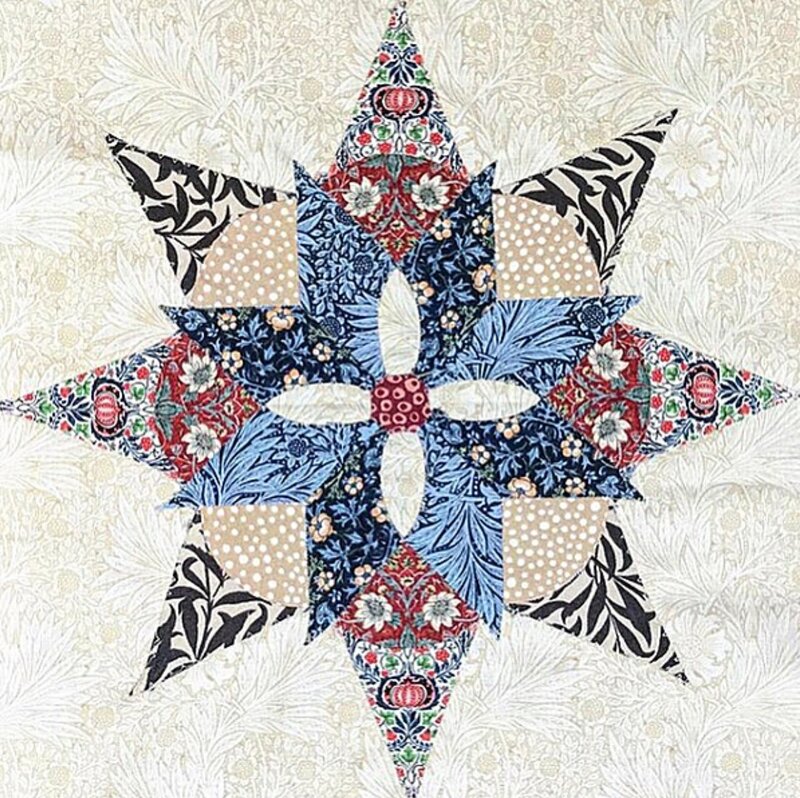 The English Paper Piecing Club will continue to meet during the spring to work on the Brimfield Blooming Star. If you have not already joined and are interested in trying English Paper Piecing, please feel free to drop by and see what we are doing. There is no cost to participate in the club, but we request that you buy your supplies at our shop.